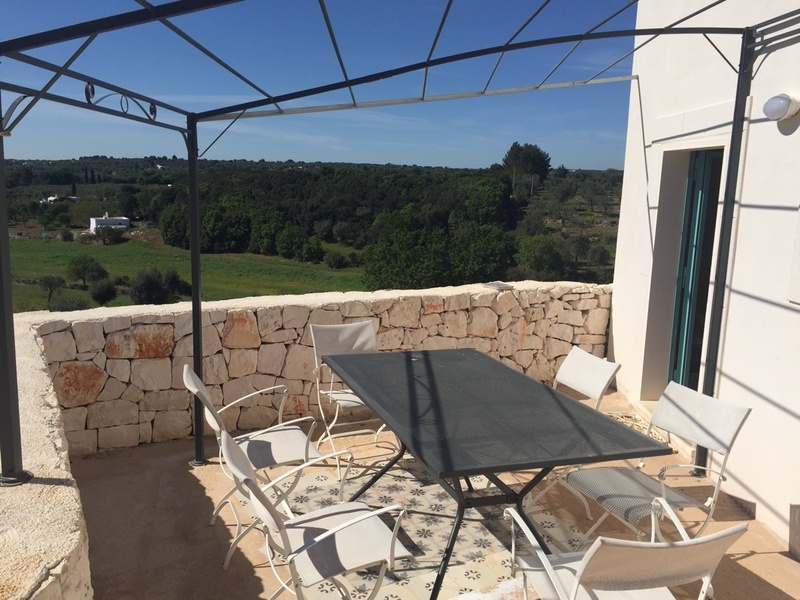 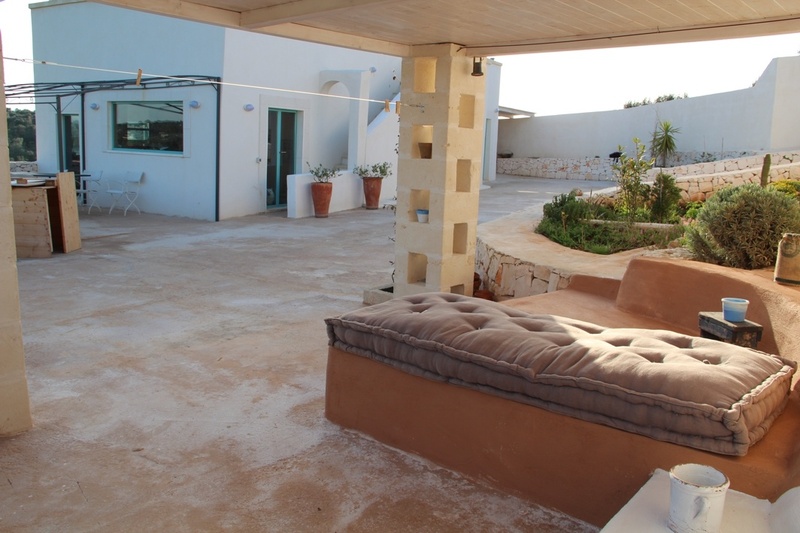 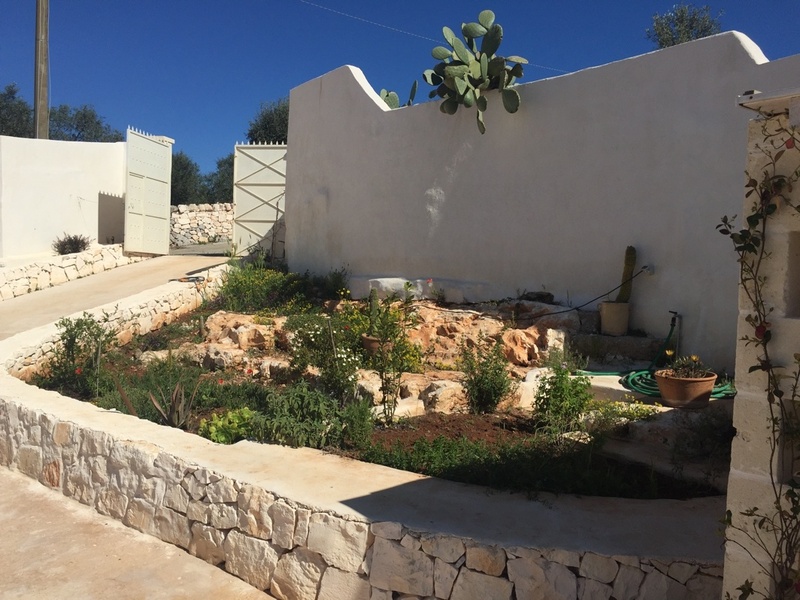 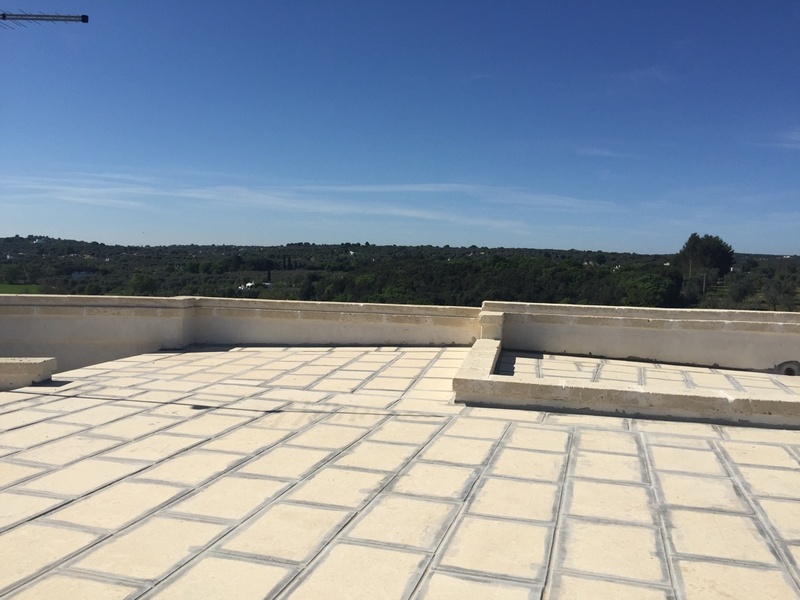 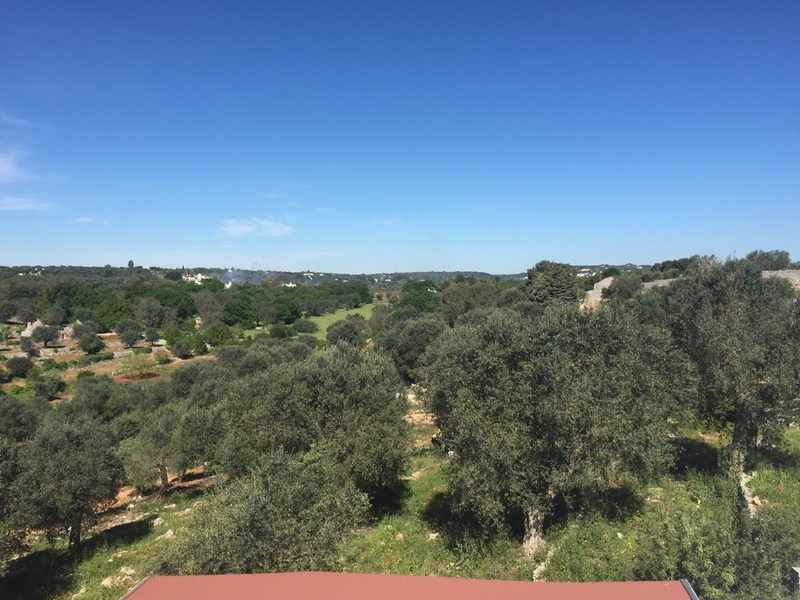 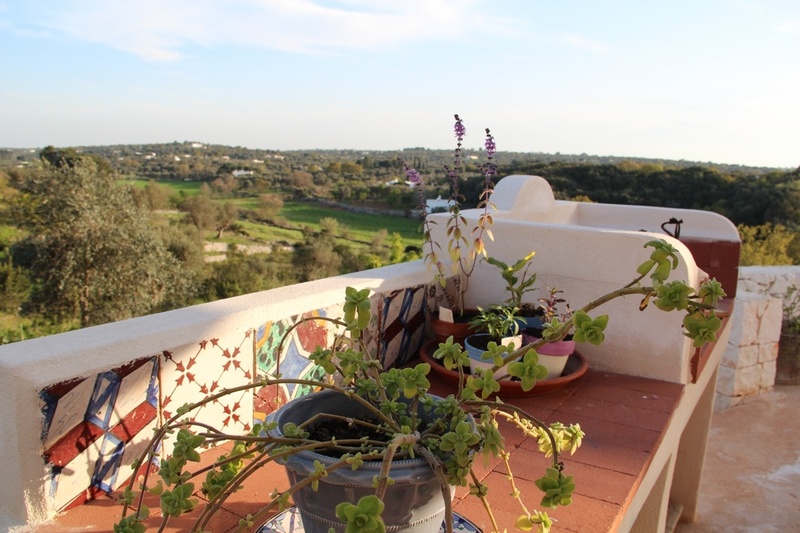 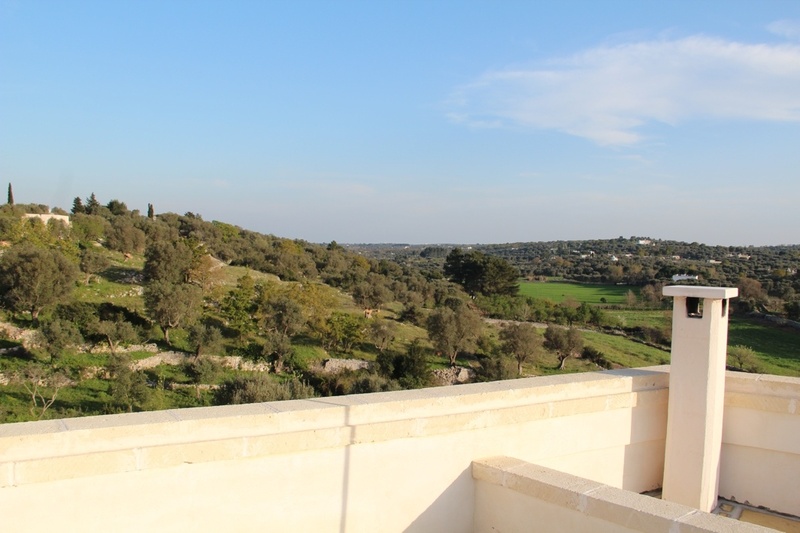 Casa Irena is situated in an elevated position with breathtaking views 4km from the historic town of Ostuni in the direction of Cisternino. 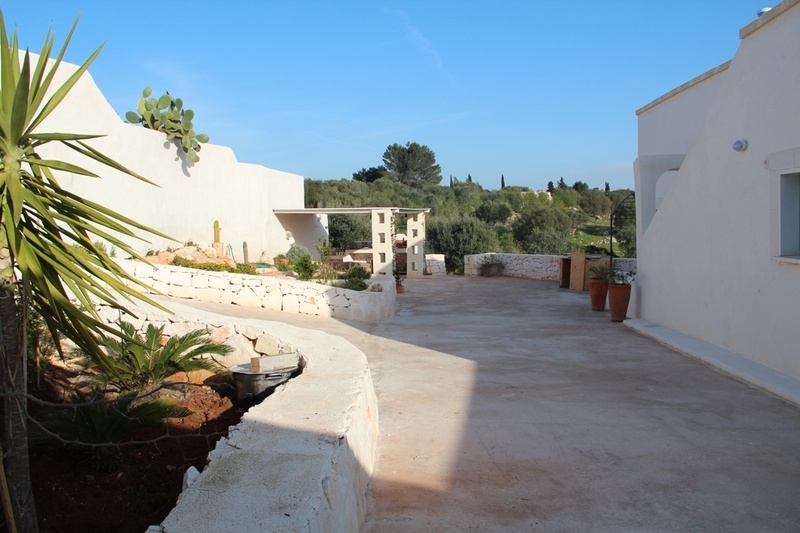 The property is a refurbished villa in walk in condition. 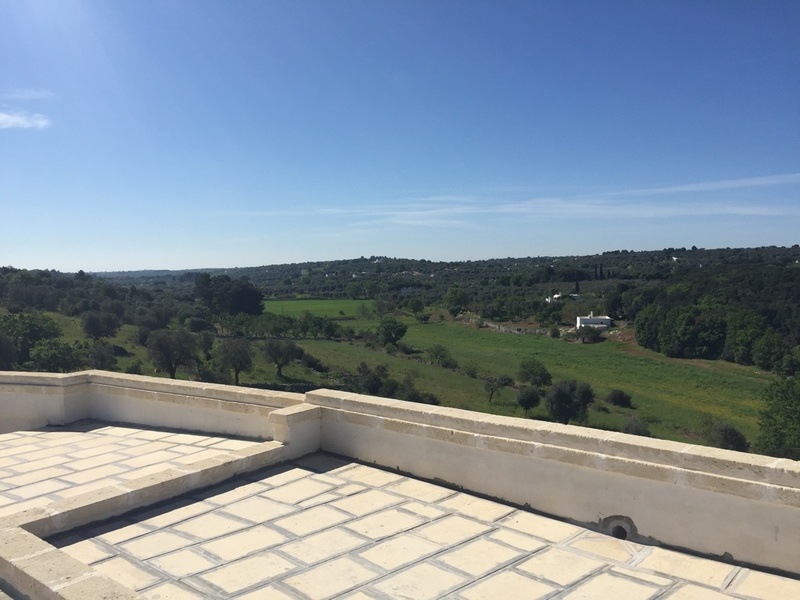 The land for sale with the property measures 4000 sqm. 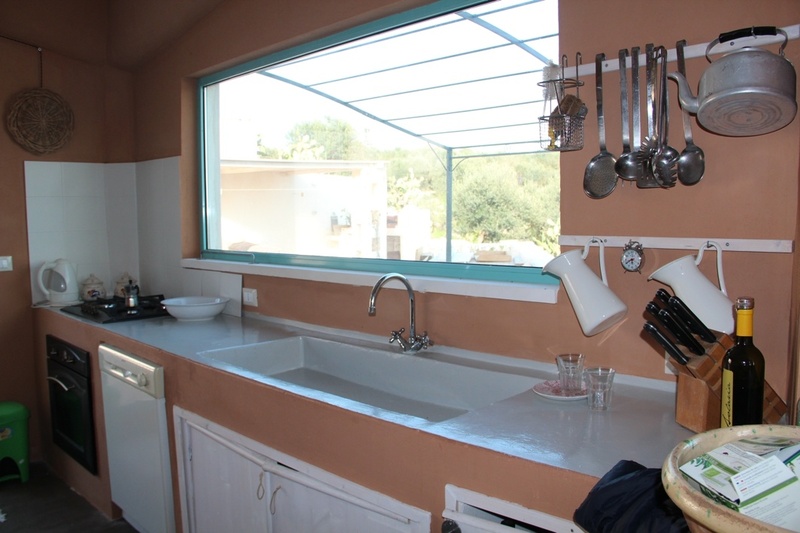 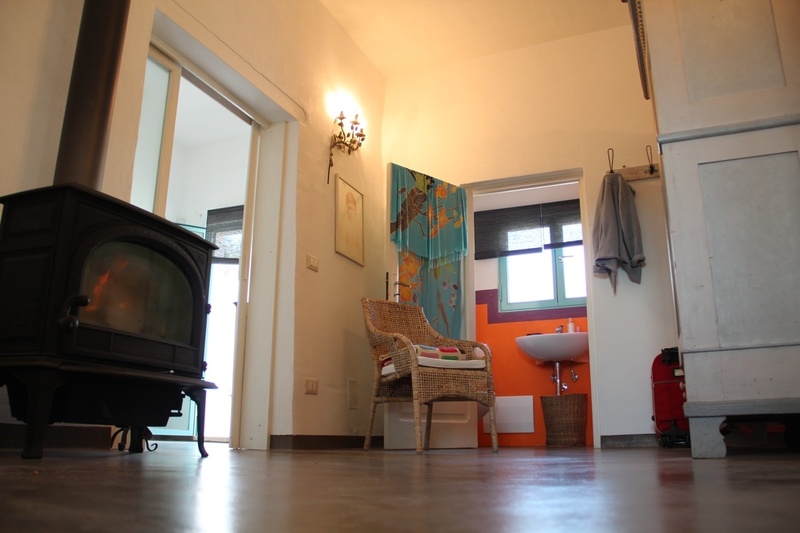 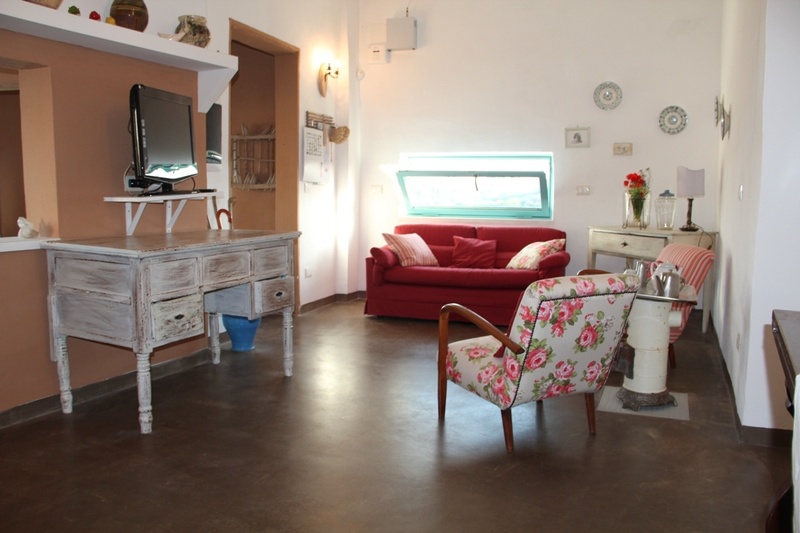 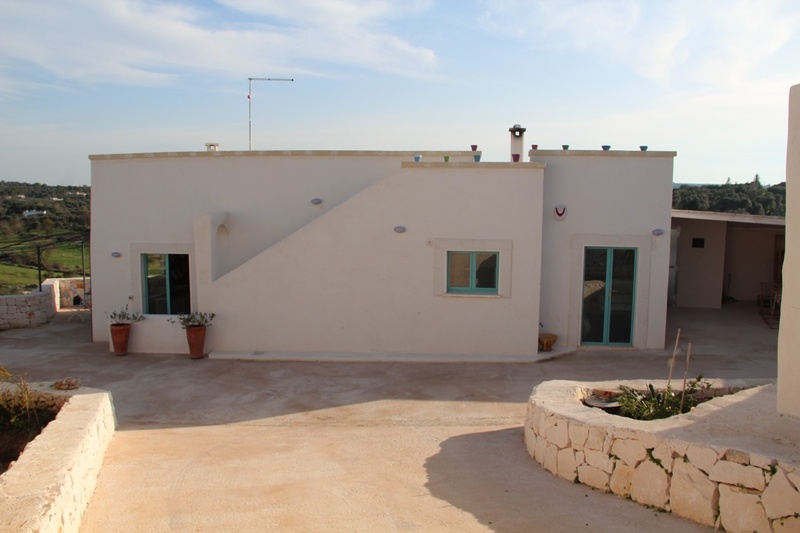 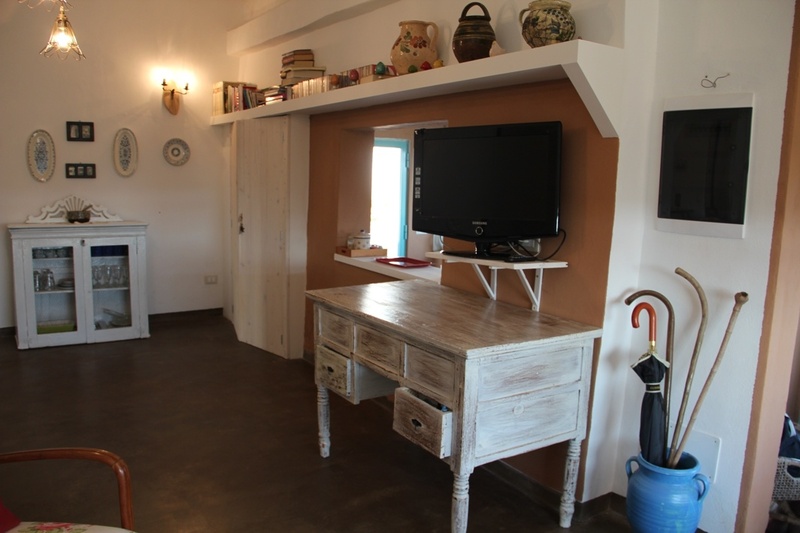 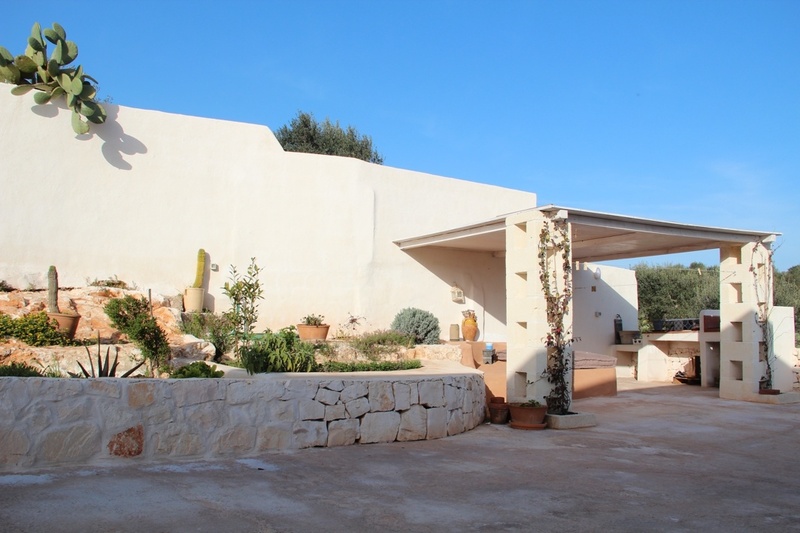 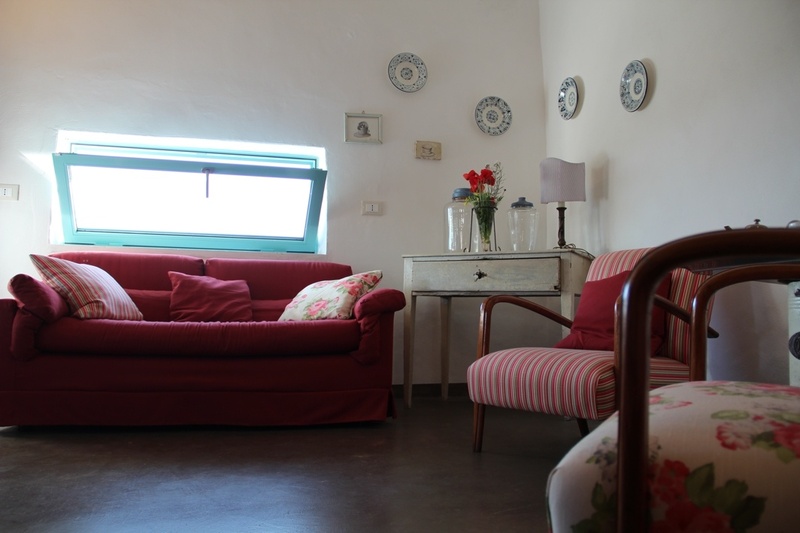 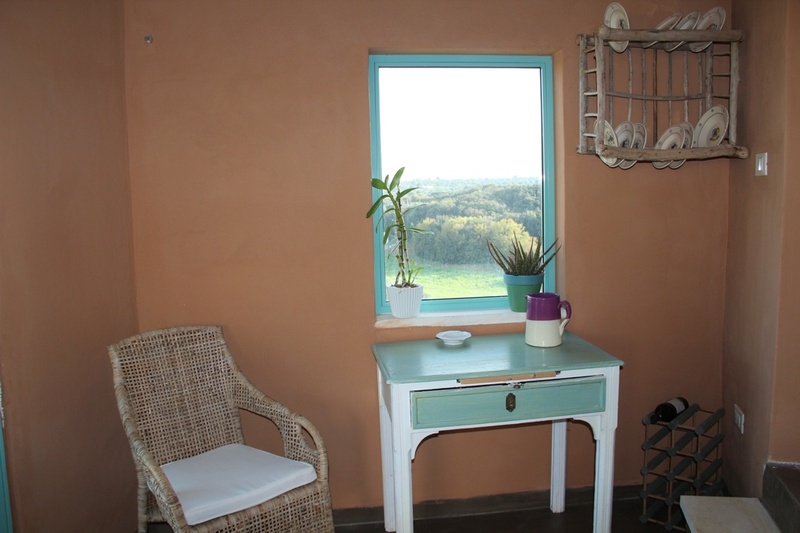 The dwelling area of the villa measures 80 sqm with a further 40 sqm on the lower level. 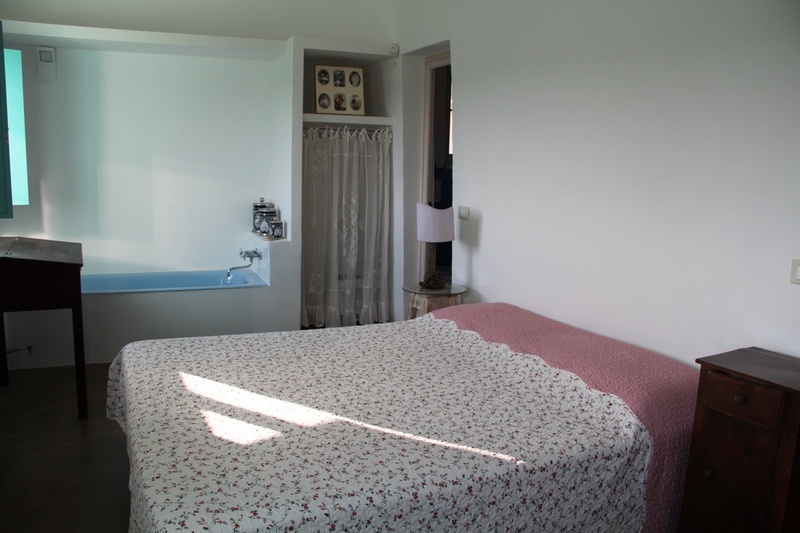 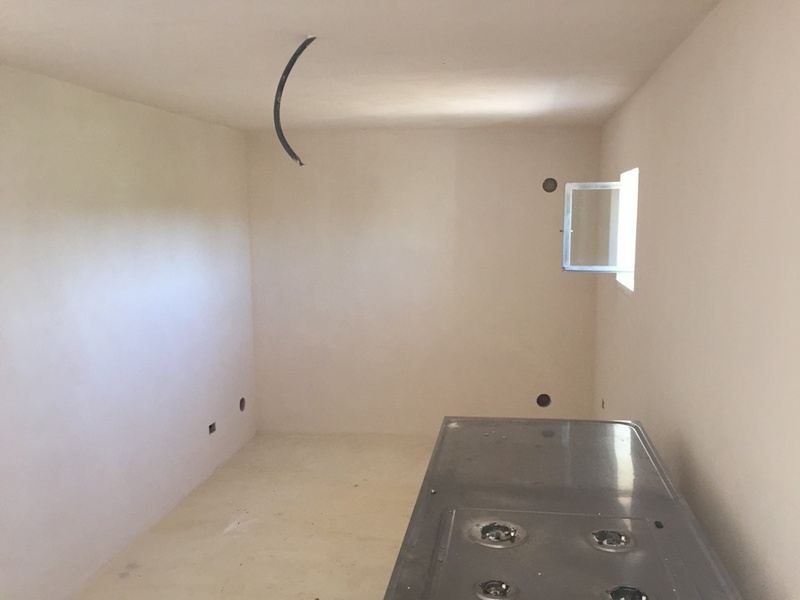 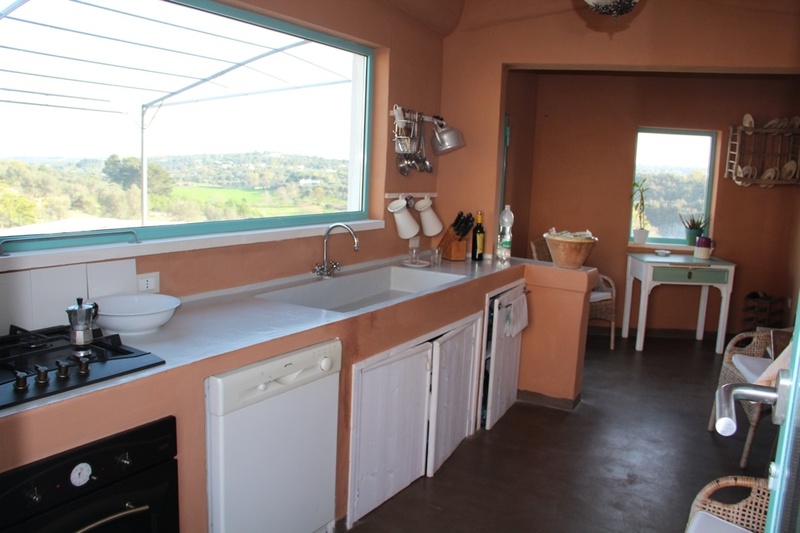 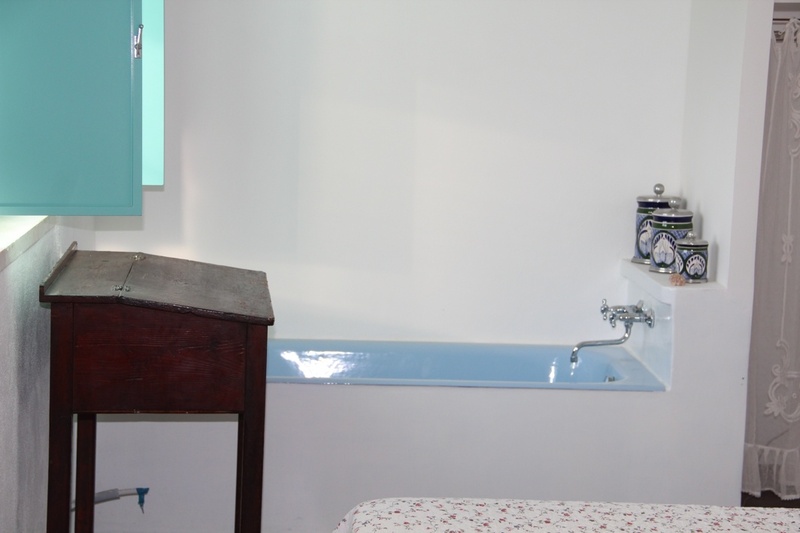 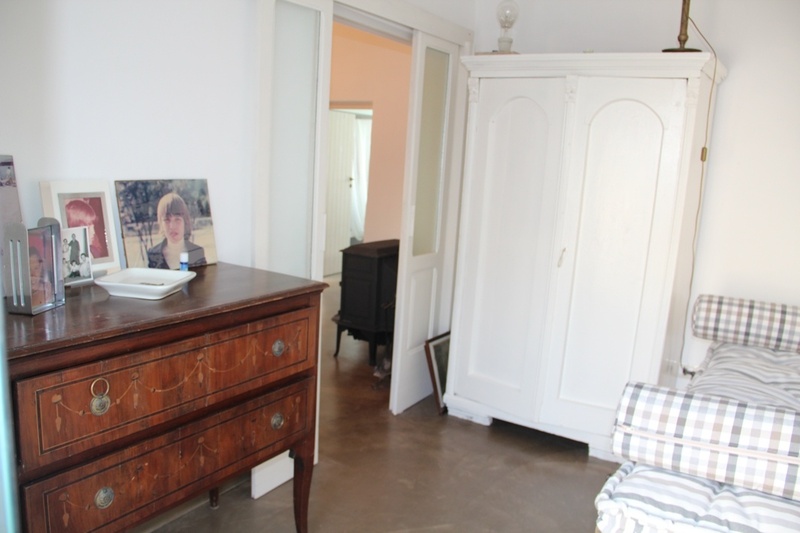 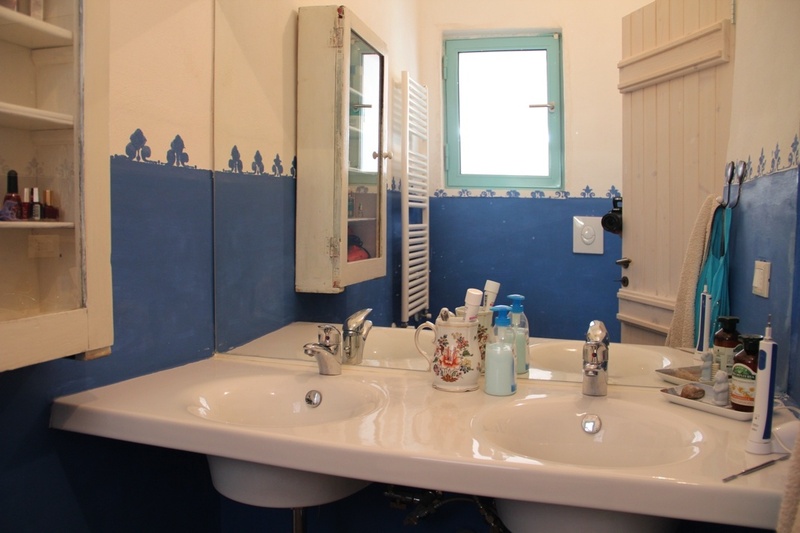 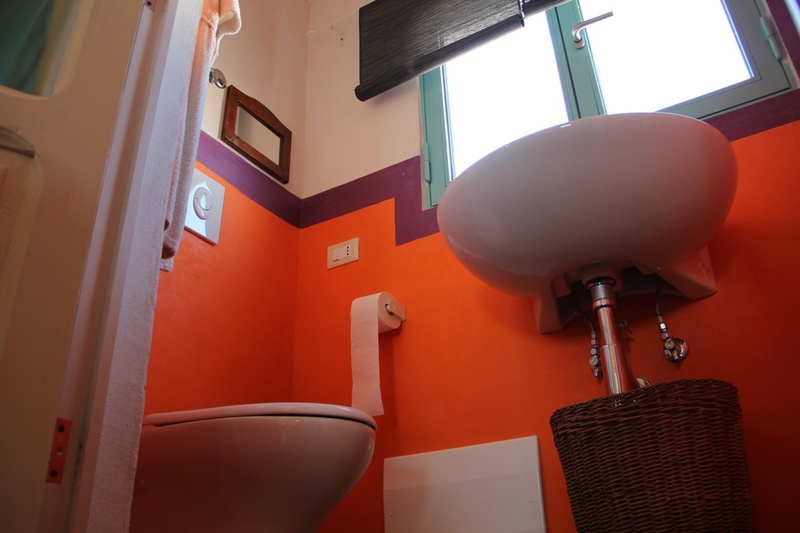 The accommodation consists of 2 double bedrooms (1 with a bath and an ensuite), bathroom, large fitted kitchen, laundry, lounge/dining room and sitting room. 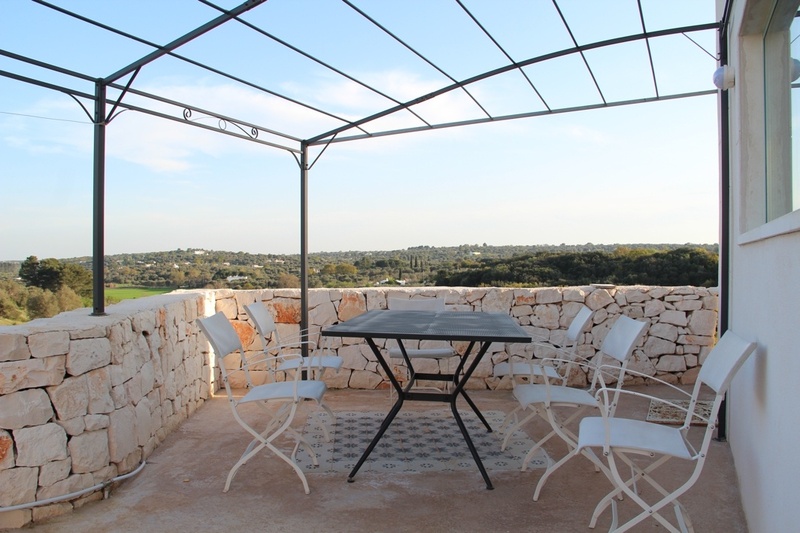 There is a shaded relax and BBQ area and a dining pergola, both well positioned to take in the captivating views of the surrounding countryside. 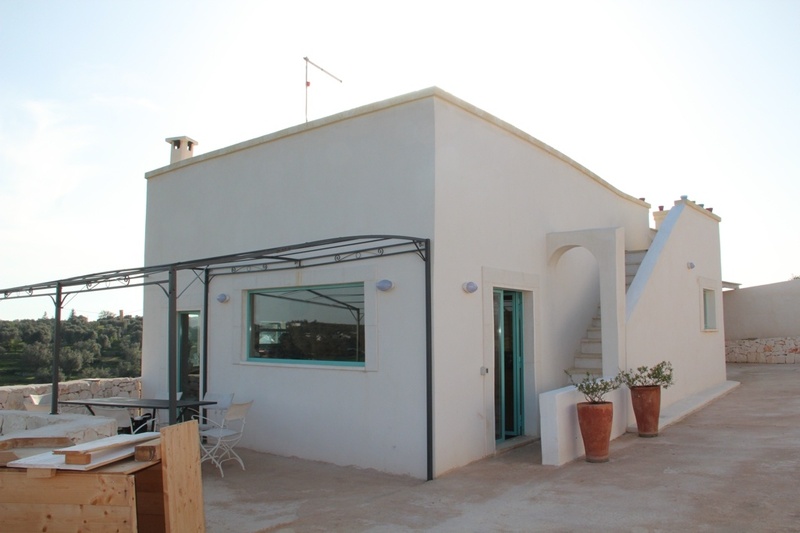 There is a roof terrace which is accessed by an external staircase. 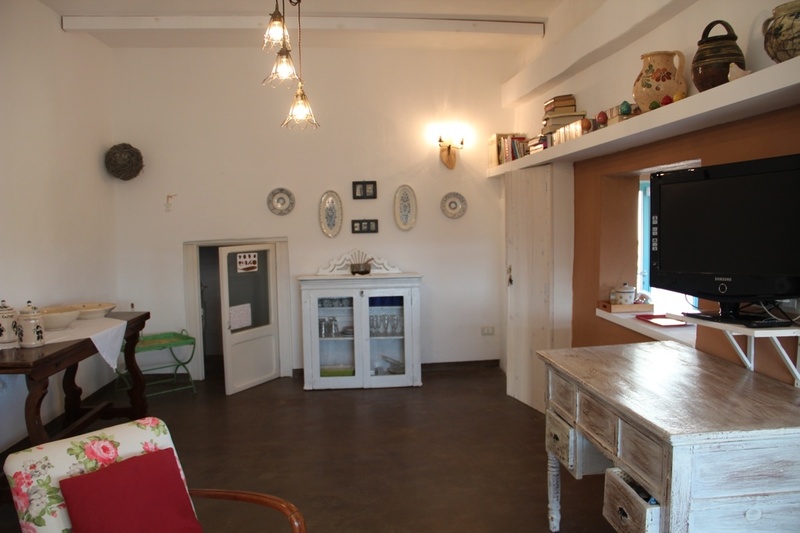 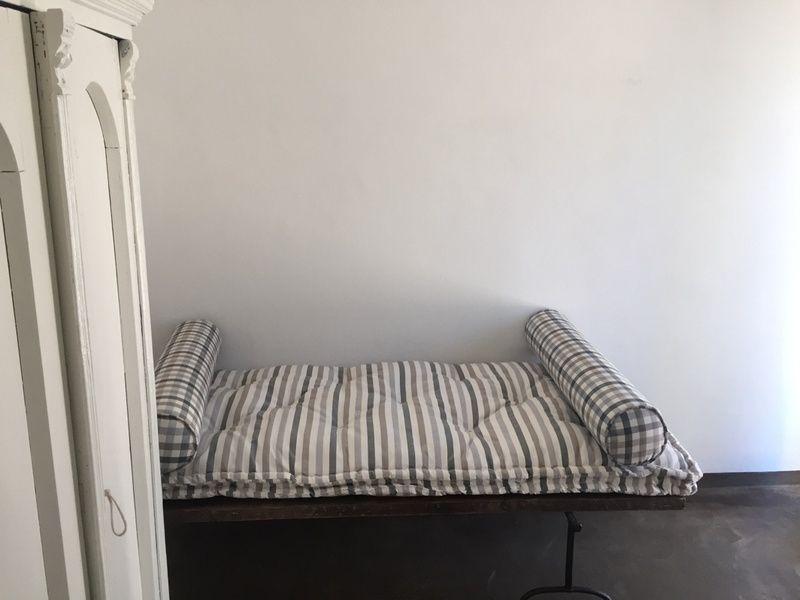 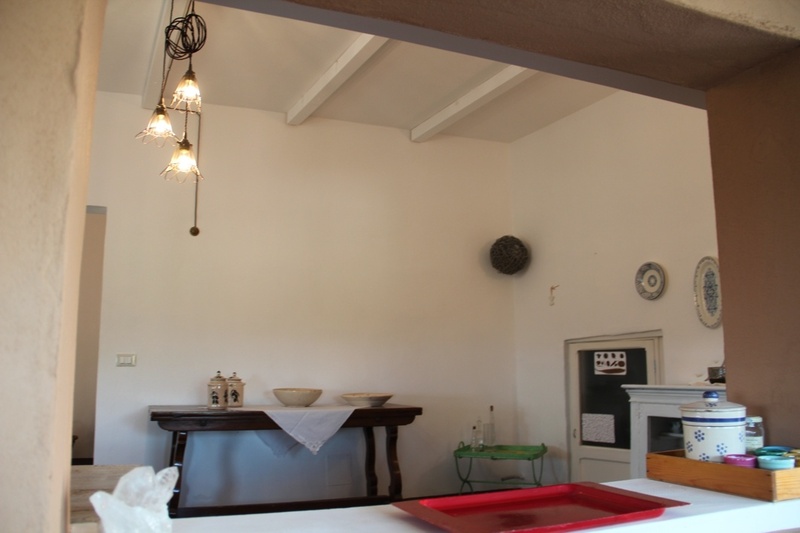 The lower level is accessed externally and is a 40 sqm space which could be used as a studio or storeroom. 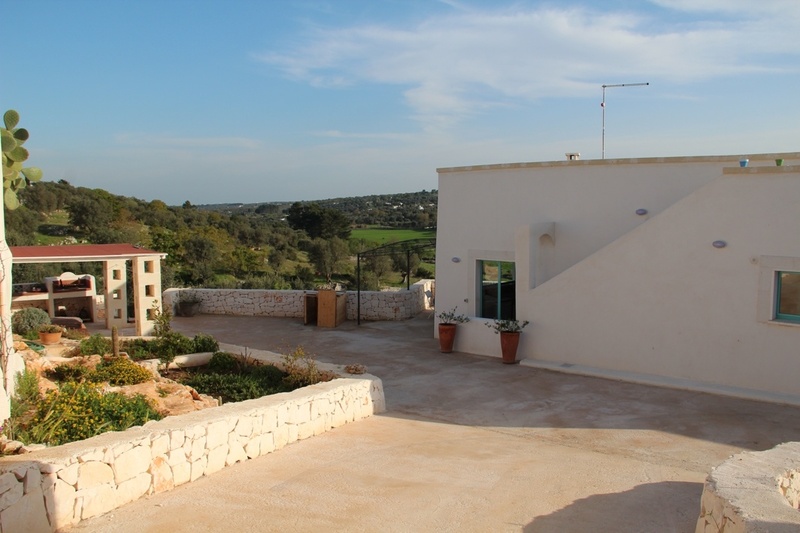 The villa benefits from an alarm system and central heating system.